Happy St Patrick’s Day! The day when the phrase ‘luck of the Irish’ is used more than any other day of the year. Contrary to popular belief, the phrase didn’t originate in Ireland, but rather, in the United States during the gold rush in the late 19th century. Many of the most successful miners were of Irish descent, and as such, the expression ‘luck of the Irish’ was born. The four leaf clover is one of the most common good luck symbols in the Western world. Considered lucky, due to the scarcity of them, and not to be confused with the shamrock, which only has three leaves. 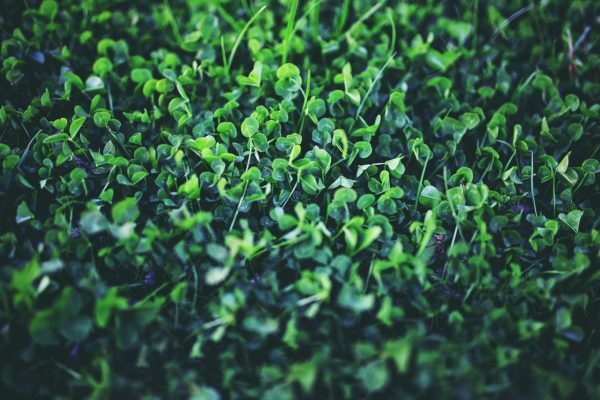 The four leaves symbolise faith, hope, love and luck, and the odds of finding a four-leaf clover is around 10,000 to 1. Good luck finding one! 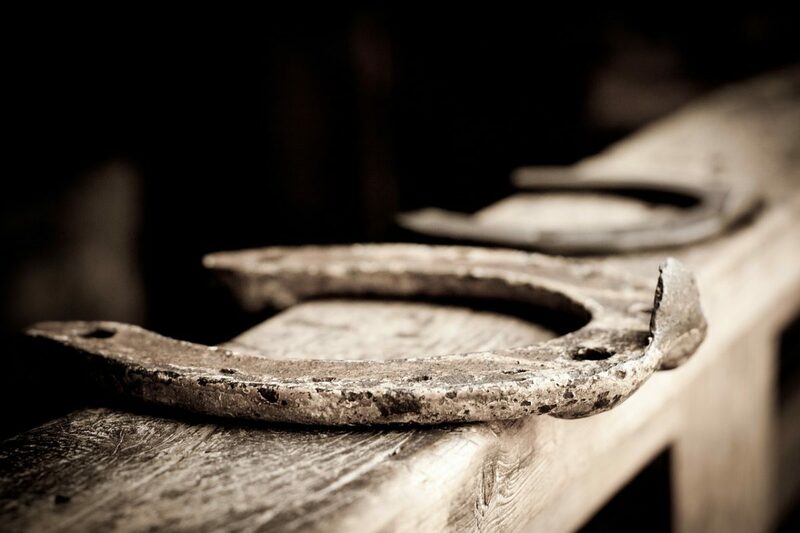 Dating back to the 16th century when being a blacksmith was a prosperous trade, horseshoes have long been considered lucky in many cultures for several reasons. Traditionally made of iron, a material that can withstand heat and flames, it was believed to ward off evil spirits. The shape of the horseshoe represents the crescent moon – a symbol associated with good luck and fertility. And it took seven nails to hold them in place – seven being a lucky number in itself. From as early as 600 B.C. 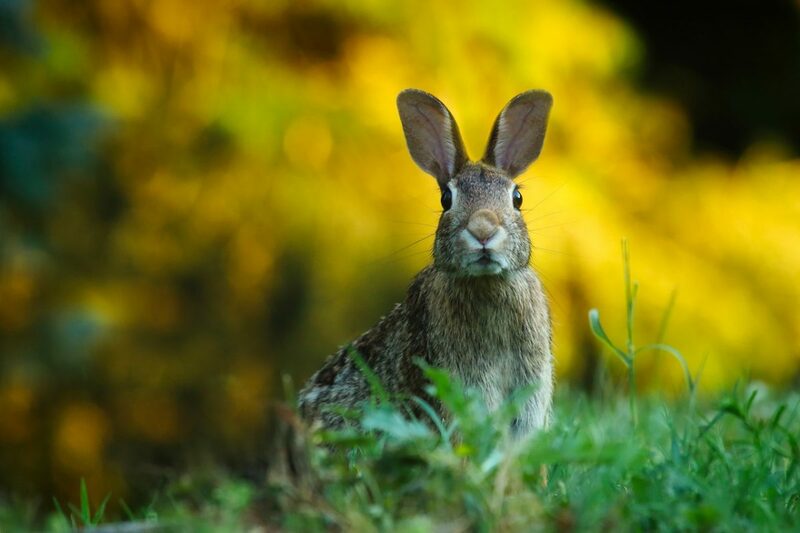 the Celts believed that rabbits were lucky as they lived in burrows below ground and could communicate with the gods. In more modern times, particularly in African-American folk magic known as ‘hoodoo’, a rabbit’s hind foot was popular due to their notorious reproductive habits. They were often carried by women who were trying to conceive a child. Elephants are a symbol of good luck in many cultures. The ancient Chinese considered the elephant a symbol of strength, wisdom, fertility, and longevity. Even more, a pair of elephants is often used for protection. 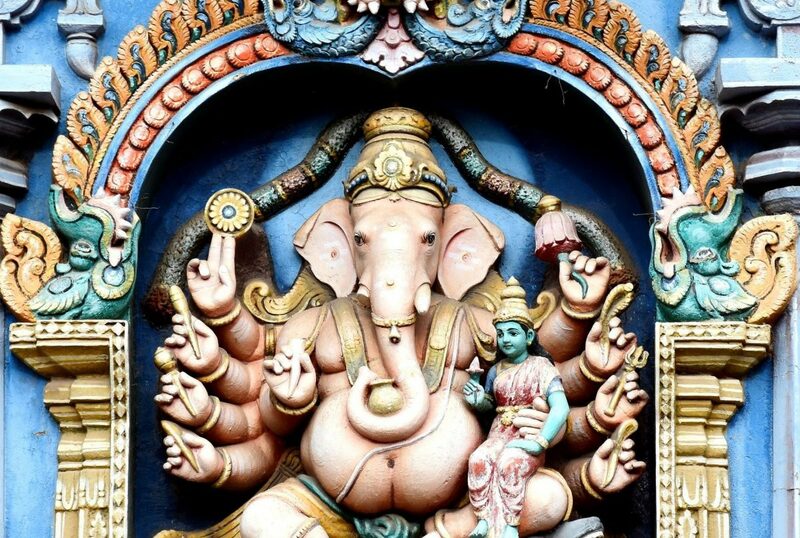 In India, the elephant is revered as the God Ganesha. Ganesha is the remover of obstacles and bringer of luck. A pair of elephants can often be seen at front doors. Often facing each other with their trunks facing up, to welcome visitors. White elephants, on the contrary, are considered a burden. They were too expensive for their owners to maintain. The Lucky Cat, or Fortune Cat, is a lucky charm most commonly associated with Chinese and Japanese cultures. It’s believed to attract good luck and fortune. Thus, it’s very common to spot them in restaurants and shops. 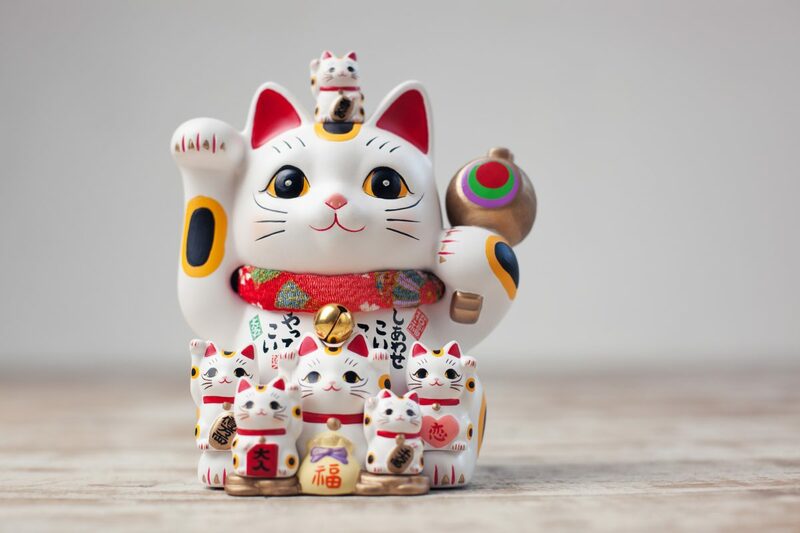 Lucky Cat is also known as Maneki Neko in Japanese, meaning ‘beckoning cat’. As legend has it that a man’s life was saved during a storm, when a cat beckoned him into a temple. Depending on which paw is raised can mean one of two things. Left paw – attract customers. Right paw – invites good fortune and money. Which explains why sometimes you see a lucky cat with both of its paws in the air. 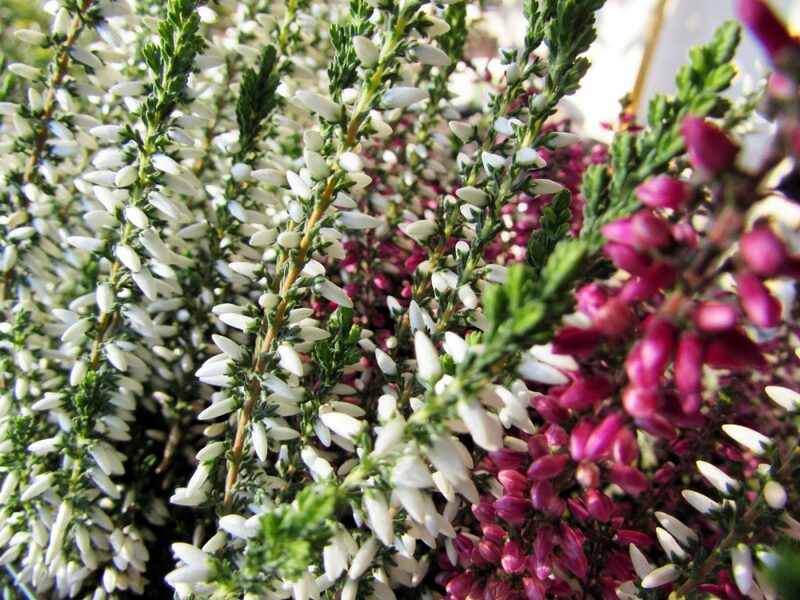 White heather’s luck can be attributed to it in the same way that four-leaf clovers are lucky – because or their scarcity. It originated in Scotland in the 16th century when the victors of a battle were wearing white heather in their hats. The lucky charm was later brought to the rest of the UK by Queen Victoria in the 19th century. Today the plant is still widely regarded as a good luck charm. Sprigs of it often included at weddings in bridal bouquets and suit pockets. 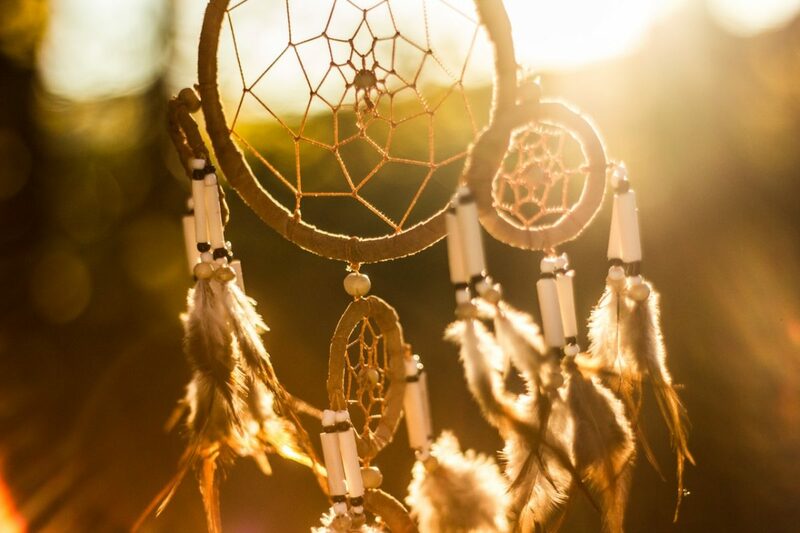 Dream-catchers feature prominently in Native American culture to collect good dreams and block nightmares. It stems from the story of Nokomis, the grandmother of Ojibwa folklore. She watched a spider weave its web day-after-day when one day her grandson tried to kill the spider. She protected the spider from her grandson, and in return, the spider weaved a new web to protect her. Are you feeling lucky yet? Try your luck in the next lotto draw at Oz Lotteries today!